How do we build a better tomorrow? The answer depends on what we want tomorrow to be. The outcome will be influenced by many things: values, vision, aspirations, inspiration, preparation, drive, cooperation. And these only scratch the surface. 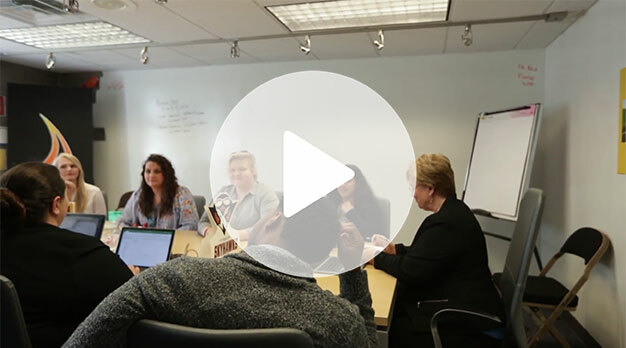 At The Ned Ray McWherter Institute, we believe that together we can build a better tomorrow for our region, our nation, and the world by following the lead of West Tennessee native son, entrepreneur, lawmaker and public servant, Governor Ned Ray McWherter. Ned McWherter started with little and built successful businesses in Northwest Tennessee. He served in the National Guard, and upon entering the political arena, he served the region and state with distinction. As Speaker of the Tennessee House of Representatives, he was known for reaching across the political aisle and working with members of the other party to get things done—not for the politics, but for the people. As governor, he continued that practice, earning the respect of citizens across the state and leaders across the nation. 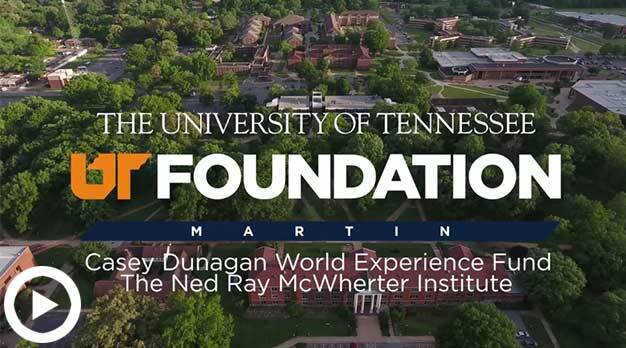 Governor McWherter’s longtime friend, businessman Clayton McWhorter, established The Ned Ray McWherter Institute in conjunction with the University of Tennessee at Martin to honor Ned’s legacy of collaboration and innovation. For more information please contact Joyanne Gansereit at 731-881-3620. 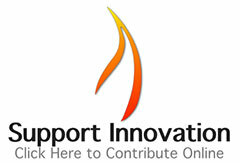 The application process for student McWherter Innovators is now available. If you have any inquiries, please email nrmi@utm.edu.